There is no pre-booking required, just print your voucher and arrive on the day at Dublin's number 1 attraction. Visit the capital of Ireland's main attraction and dive into the history of this world famous brew. 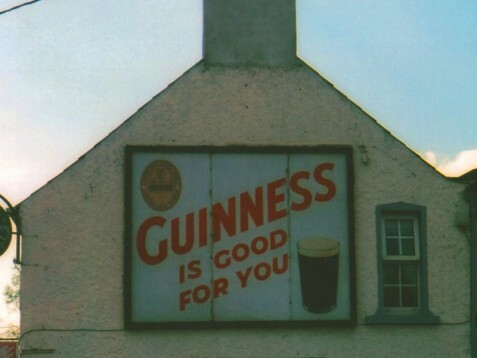 In order to convince yourself of Guinness' prestigious fame you'll undertake an opportunity to try a pint of this traditional dry stout brew at the end of the tour. 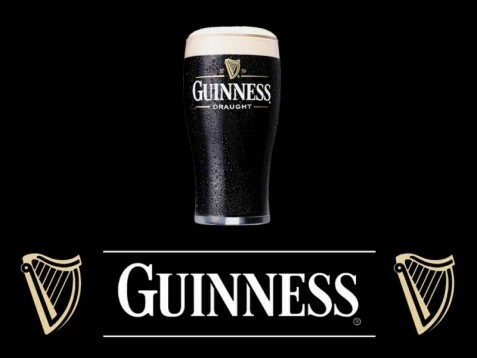 Guinness - unique in the world! Ireland’s Number 1 visitor attraction is a magical journey into the world-famous GUINNESS® brand. 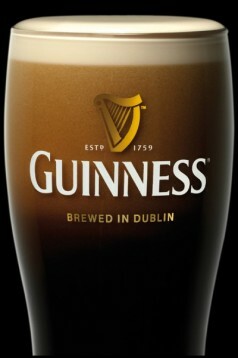 The GUINNESS STOREHOUSE® is located in the heart of the Guinness Brewery at St James’s Gate, Dublin. The seven-storey experience tells the story of Ireland’s iconic drink and brings to life the history & heritage of GUINNESS® since 1759. The experience starts at the bottom of the world’s largest pint glass, which rises through the building. The dramatic story begins over 250 years ago and ends in the highest point of the building- the Gravity® Bar, where visitors enjoy spectacular views of Dublin over a complimentary pint of Guinness. Children under the age of 18 must be accompanied by an adult, aged 18 years or over whilst visiting Guinness Storehouse. 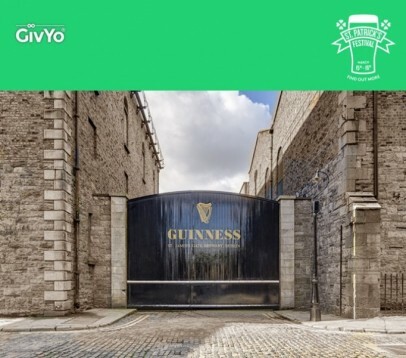 Children under the age of 18 are permitted to visit Guinness Storehouse where alcoholic beverages will be available but will not be served alcohol. There is no need to prebook a date, you should just bring your Golden Moments voucher with you on the day for entry. Spectators should hold their own vouchers. 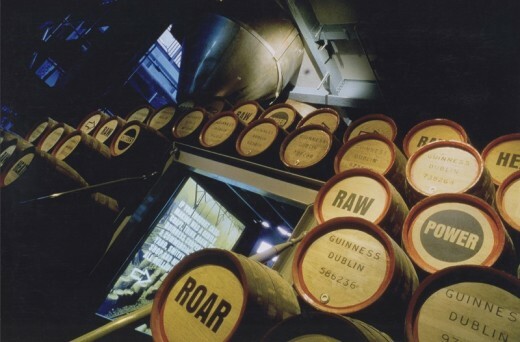 Guinness Storehouse is open 7 days a week, 9:30am - 5pm (last admission is at 5pm). Extended opening hours during July and August (last admission at 7pm). We visited the Guinness Storehouse and would definitely recommend it to anyone visiting Dublin! We discovered so much about Guinness and the Guinness family that we didn't know and the displays were fun and informative. One of the best features on this tour was the giant pint of Guinness full of details about the history of it. The advertisement displays were also great. The best part though has got to be the pint of Guinness at the end in the Gravity Bar. Me and my wife went on this tour when we spent the weekend in dublin, it was a great part of our day and isnt too long so we still had time for shopping and a couple of extra pints of guiness. Would recommend, great value for money! The Guiness Storehouse is really a must-do when you are in Dublin. For the cheap price of 15 euro a person, you will get 2 beers and a great tour. The whole building is magnificent. Whether you like Guiness or not, this is a tour not to be missed. Children under the age of 18 must be accompanied by an adult, aged 18 years or over whilst visiting Guinness Storehouse. Children under the age of 18 are permitted to visit Guinness Storehouse where alcoholic beverages will be available but will not be served alcohol. 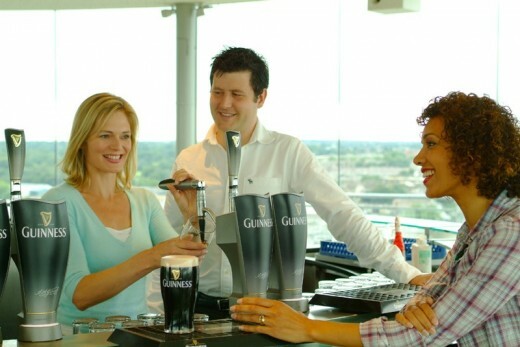 Do you need any help with this gift idea, Guinness Storehouse - Tour for Two in Dublin?